19 Kids Highest League Formation Disco, Hip-Hop, Jazz Funk, Acrobatic Disco-slow, Street-dance-show, Artistic Dance-show, Free dance cat. 20 Kids Highest league Production Disco, Hip-Hop, Jazz Funk, Acrobatic Disco-slow, Street-dance-show, Artistic Dance-show, Free dance cat. 39 Juveniles Formation Highest league Disco, Hip-Hop, Jazz Funk, Acrobatic Disco-slow, Street-dance-show, Artistic Dance-show, Free dance cat. 40 Juveniles Production Highest league Disco, Hip-Hop, Jazz Funk, Acrobatic Disco-slow, Street-dance-show, Artistic Dance-show, Free dance cat. 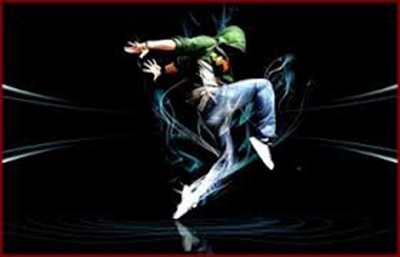 56 Juniors 2 Duo Highest league Disco, Hip-Hop, Jazz Funk, Acrobatic Disco-slow, Street-dance-show, Free dance cat. 59 Juniors Formation Highest league Disco, Hip-Hop, Jazz Funk, Acrobatic Disco-slow, Street-dance-show, Artistic Dance-show, Free dance cat. 60 Juniors Production Highest league Disco, Hip-Hop, Jazz Funk, Acrobatic Disco-slow, Street-dance-show, Artistic Dance-show, Free dance cat. 71 Adult Formation Highest league Disco, Hip-Hop, Jazz Funk, Acrobatic Disco-slow, Street-dance-show, Artistic Dance-show, Free dance cat. 72 Adult Production Highest league Disco, Hip-Hop, Jazz Funk, Acrobatic Disco-slow, Street-dance-show, Artistic Dance-show, Free dance cat.